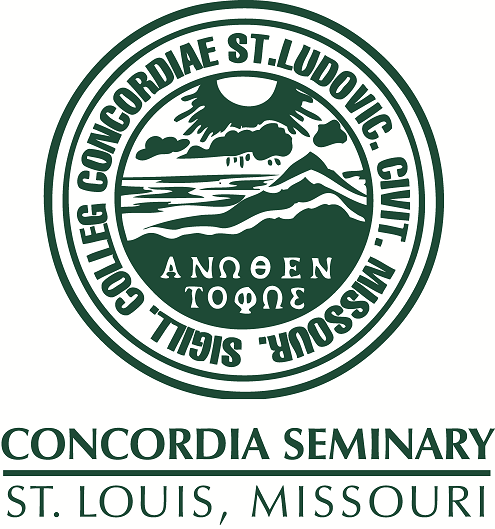 Scholarly Resources from Concordia Seminary - Miscellaneous Seminars/Lectures: What's an Institute for Mission Studies doing in a place like Concordia Seminary, St. Louis? What's an Institute for Mission Studies doing in a place like Concordia Seminary, St. Louis? Convocation recorded at Concordia Seminary (Saint Louis, Mo.) on January 26, 1994. "Lutheran theology, by its very nature a theology of the Word, cannot help but be involved in dynamic witness of Jesus Christ." --Robert Kolb, inaugural director of the Institute.